So, nutrition is right up there on the list, but one of the things we lack in our diets today is variety. It’s true for our proteins and fats, and especially with our vegetables. Variety is easily as important as amount. You need variety to get the most out of your vegetable intake. It’s hard to find that variety in our stores these days, which is why I use Athletic Greens as my #1 supplement. You get TWELVE servings of veggies per scoop of Athletic Greens, and it actually tastes great. Not only that, but it’ll help you keep your pH levels alkaline rather than having them more on the acidic side, which is what typically happens with a high protein diet. An acidic pH will lead you to muscle loss, low T, and a host of other negative side effects. 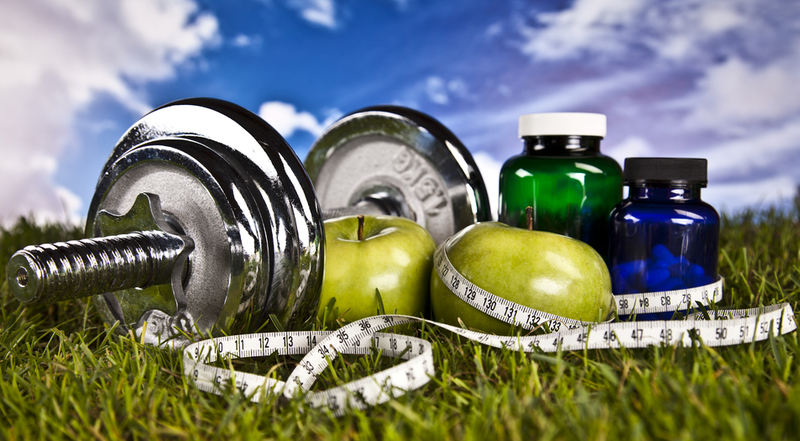 Keep health, and maintain healthy T levels with Athletic Greens. 2. Vitamin D3 and Zinc. These are two of the most important vitamins you can have that you don’t get enough of from food. Sure, you can get D3 from the sun, but studies are showing that we’re not nearly getting enough. D3 has been shown to “free” testosterone, and free T, the only form of the hormone that isn’t bound to a protein, is the only form that’s free’d up to do what it’s supposed to do. In short, it’s the only form of the protein believed to do anything. Zinc blocks aromatase, which is a precursor to estrogen. Buy the Highest Quality D3 on the Market HERE. Dosage: 3,000 IU of D3 upon rising and before bed (2x daily). 15-25 mg of zinc post workout. Protein is on the essential’s list because of it’s convenience. Sure, protein from natural sources are awesome. I like eating bison and beef and venison more than I like consuming protein of the powder form because it is, indeed, better for you. However, whey protein is an incredible protein that will not only help you build more muscle, repairing that tissue you’re breaking down during your workout, but it’s also very thermogenic, that is, you’re going to burn more fat by consuming a protein shake during, or right after your workout. If you’re taking BCAA’s – below – start your protein shake with 1/3 of the workout still remaining, and finish it just after you’ve finished your workout. If you’re not taking BCAA’s, start your protein shake 1/3 of the way into your workout, and finish it by the end. Buy the Best Quality Protein on the Market HERE. Dosage: Take one scoop along with 2:1 carbs:protein ratio if you’re training to gain muscle, and 1/2:1 ratio if you’re trying to burn fat. BCAA’s help with fat loss and gaining lean muscle by limiting muscle loss whilst you’re training. When you’re working your arse off in the gym your body is in a catabolic state, that is, you’re burning muscle. After a workout you then begin to recover and build muscle. BCAA’s start the recovery process while you’re training, preventing that catabolic muscle loss in it’s tracks. Dosage: 10 grams 20 minutes pre workout. 20 grams half way through your workout (take them to the gym).